Photo: From January 2016 issue of Houstonia. 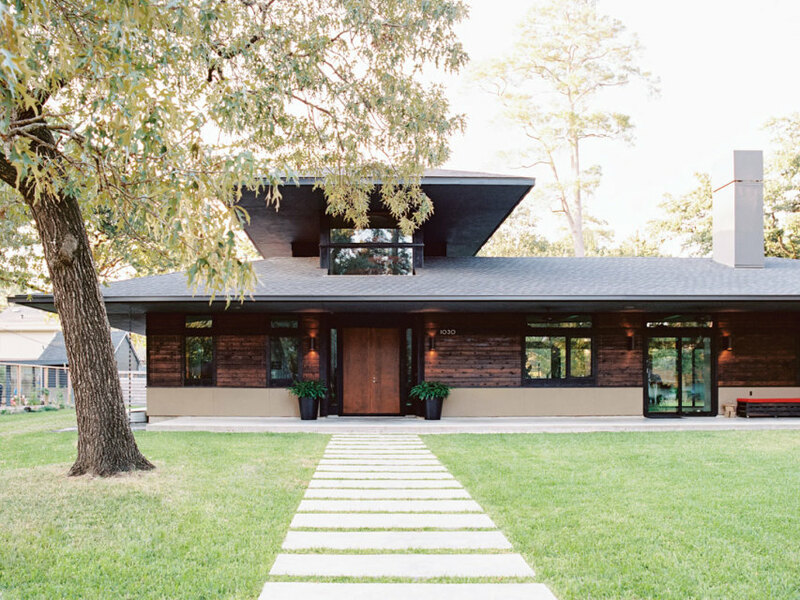 The annual Garden Oaks Home Tour returns with an architectural gem that showcases the tenets of traditional Japanese design. The Suyama Peterson Deguchi-designed Murata-Bunge home features shoji screen doors, shou sugi ban, and Japanese wood trim and was featured in the January issue of Houstonia. Tour the Murata-Bunge home from noon to 6 PM on April 24. Tickets are $20 in advance. The first 20 JASH members who express interest have the opportunity to enjoy a private guided tour by the home owners from 11:30 AM before the home opens to the public. SIGN UP NOW!! !